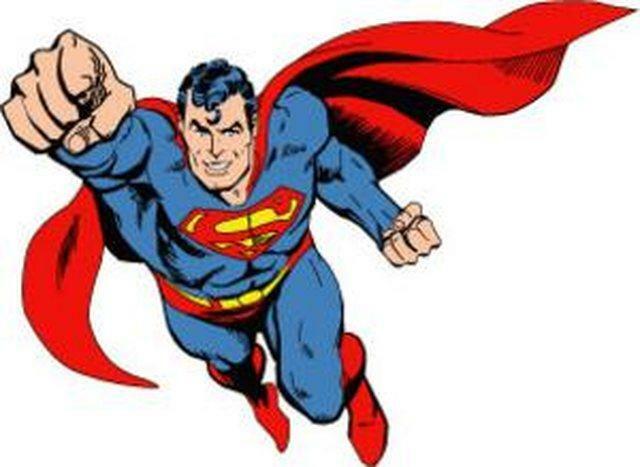 Books, Babble and Blarney: Do You Know You Have a Superpower? Do You Know You Have a Superpower? To start with, did you know that YOUR book reviews can mean the difference between life and death for our books? But you know what else an author sees? Yes, a graveyard. Sometimes I do. Yikes! You get the idea. The choice is endless and the books keep coming. There are the blessed already-famous authors who sell thousands if not millions of books each year, then there are the indie and self-published authors thanks to services like CreateSpace, and of course, there are the shelves dedicated to the Glorious Dead ~ the classic literature section. It never ends! A reader is spoiled for choice these days: what book should they buy? So what do readers do? They rely on word of mouth, vis GOOD BOOK REVIEWS! Which means, we authors also rely on them too. Advertising. Does. Not. Work. Period. People ignore ads for the simple reason they know it’s professionally driven hype to make any product from cat food, to canned soup, washing soap and books, look as appealing as possible so it will sell. Nobody likes to be physiologically manipulated into liking something let alone feel like their being driven into buying something. Sure, it’s one way to spread visibility about a book, but people just ignore ads after awhile. People want truth, and let’s face it, we’ve all been ‘had’ by product ads every now and again. People don’t want to be ‘had’ again. Of course, ads popping up everywhere these days are just getting annoying! We’re sick of them cluttering up websites, plus Facebook and Twitter feeds, eventhough they help provide these online services for free. We just tune them out and ignore them, sometimes, we can get so annoyed, we refuse to buy the product being shoved in our face the whole time. BOOK BUYING is a RISK for the wallet of the reader, we authors understand it's a pain. There’s the Sacrosanct Code of never revealing any plot spoilers, so we have to use hazy descriptions and ‘trust me, you’ll love it’ speeches when writing or talking about our book, which makes all those blurbs and ads even more annoying since they ask readers to buy something without getting to see what they’ve bought. Book buying is a peculiar type of gambling after all ~"Would I like that book? What if I won't? 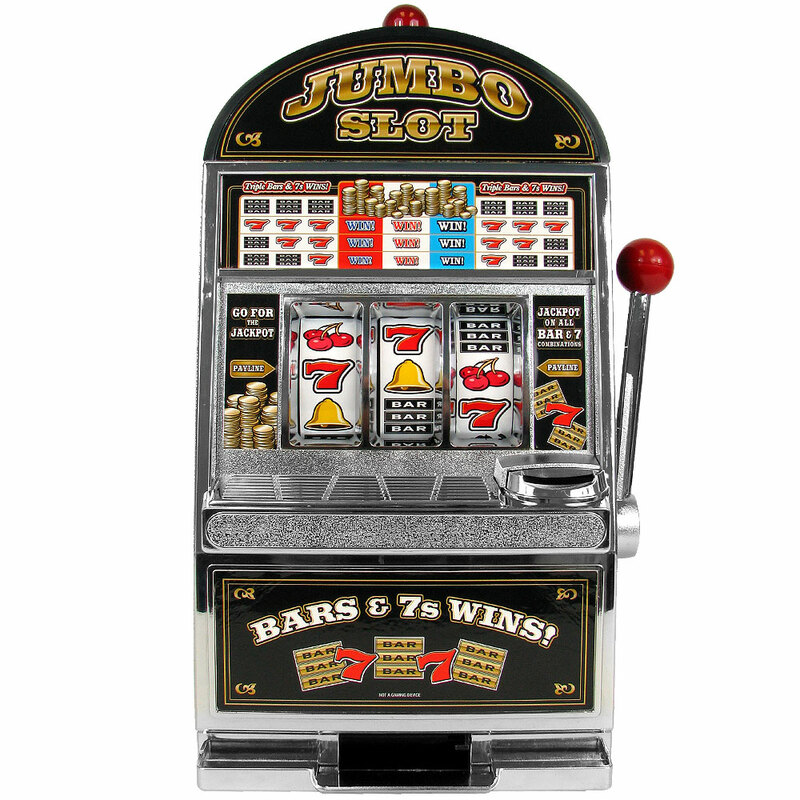 Oh, maybe I'll give it a try..." Will the reader hit that 'gosh, what a great book' jackpot? 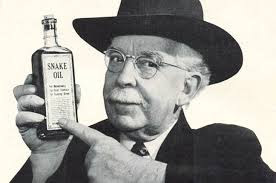 And here we are, us authors, still prodding, "Come on, try it, you'll like it..."
Sometimes, it sounds like we’re selling snake oil, which is why promotion gets stale. So, ads are a wash out, which leads to another problem authors face: nobody really wants to listen to us authors after awhile either. True, we all have to do a little self-promotion to help get our books noticed, even the mega-famous authors still have to go on the book tours, talk about their latest works, blah blah blah, just like the film stars, then people begin to think...heck, this is the author talking...of course they’re going to sing nothing but praises about their own baby! Uh oh. 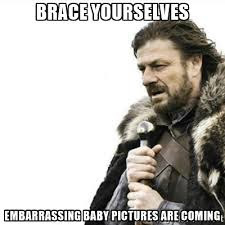 That sounds like Auntie Margie taking out the family photos every single time you come to visit, or when she visits you. Drives you bonkers, doesn’t it? Soon, authors get tuned out just the same as all that hype-driven advertising. The really frustrating part is, authors still have to do some amount of self-promotion whether they are famous or not just to get traction on a new book, writing the blurb that everyone is just going to ignore, publish posts and blog all over the place, only to get a brief look and then ignored. 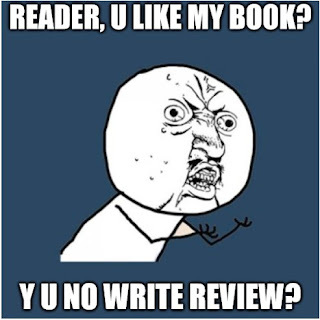 This is why GOOD BOOK REVIEWS are Absolutely Essential! YOU have the awesome power and opportunity to literally save the life of a book and prevent it from getting buried in that bookstore. Yes, you also have the power to breathe life back into a dying book on an author’s backlist simply by writing a good book review. Yes, YOU the reader have a SUPERPOWER! People simply pay attention to your reviews because they really want to know what other readers thought about a work. They are mighty valuable second opinions that are not blurby blurbs put out by an annoying advertiser or the biased author, which is why people trust them more than ads or our constant ‘please read my book’ appeals. I must mention one or two things that HURT authors ~ the second-hand book market. Every time a book makes it through the sellers, the stores get paid, etc, but the author doesn’t. A writer gets paid the one time it was newly published, but after that, they are usually out of pocket with each second-hand sale. The same pretty much goes for books purchased for a library: there are one or two copies that have been bought, but hundreds of people get to read them, the author is out of pocket all those times they are borrowed too. Same for when you borrow a copy from a friend, etc. Now, don’t get me wrong, I understand not everybody can buy new books all the time, heck, I buy second hand books too, especially when they’re out of print. But by writing a review about the book, you can help ‘pay it forward’ for the author and encourage others to buy the book new, especially when a book that’s out of print is later brought back into print. It really does help! Yes, dear reader, you can literally help make a book by your reviews, we authors cannot do it alone. Paradoxically, book sales are not enough either! 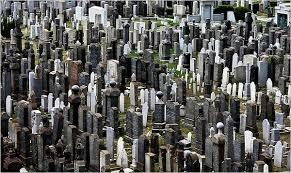 Without reviews to help get our books seen above the grave pile, they die from neglect. End of story. Forgive the pun. Frankly, a book review means the world to me because not only did you take the time to read my work, which I’ve spent years of joy, toil, tears and delight crafting into a work of art, be it fiction or non-fiction, but you also thought enough of the effort I put in by supporting my work and returning your appreciation by spending some of your own precious time writing a review. Yes, a your review means the world to me: you save me time from having to write those stupid blurbs and self-promotion posts that nobody can stand, which allows me to concentrate more on producing the books you want to read. Also, if an author knows they're on the right track with their writing via good reviews they will continue to write the books you like them to write! A win-win situation! 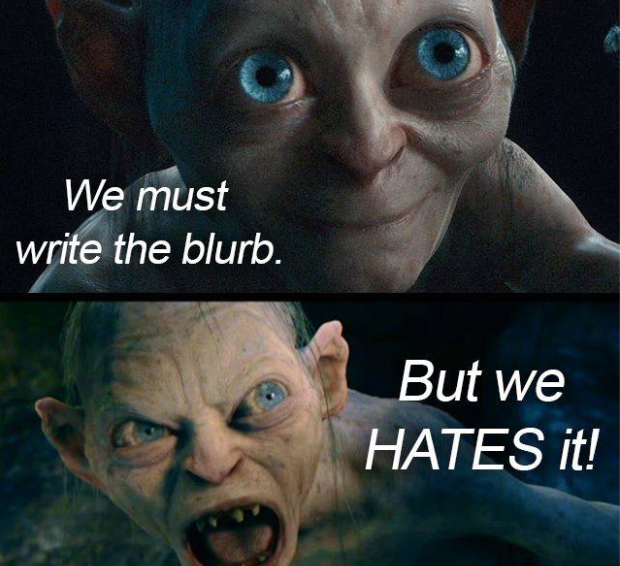 Authors can’t stress this enough. Everyone is always asking "When's your next book coming out?" but nobody wants to help us get that next book out. If we're stuck promoting, writing time is gone. If we dont know you like what we write anyway, why keep writing in the same genre? If we can't get our books noticed, they won't sell, so why keep going? Write us some good reviews, people! You help us keep going! Now that you know how important book reviews really are, where’s the best place to post them? It is a shop after all, and by the time a perspective book buyer is browsing there, they pretty much have decided they want a book. This is when they are really taking in all the reviews shared about a book! The more good reviews a book receives, the more favourably it is treated in the algorithms that run the search engine on the site, making it even easier for readers to find our books. So the more good reviews a book receives on Amazon so much the better, for these days a book can’t get enough reviews if it is to be seen and ‘resurrected’ above the grave pile. Remember, you have that superpower to resurrect a book! But what if you don’t want to support Amazon? Don’t worry, so many people go to Amazon just for the reviews, then they go and buy or order the book they want at their local bookstores, and since we’re talking about supporting authors, it’s another win-win all around. People who are going to shop at Amazon are going to shop there anyway, and those who won’t still go to Amazon for the reviews, so it’s one of the best places to give an author a boost. Another great place to post your reviews is on Goodreads.com, it’s a Facebook for bibliophiles! Of course, do post your book reviews wherever you can, not just on Amazon, place it on Facebook, Twitter, you can also place reviews on WorldCat.org, just plonk them anywhere you can think of because your family and friends are paying attention to you, and like I said, everyone is sick of us authors blathering. Okay, we understand that you don’t have much time either these days, but we’re NOT asking for a 10,000 word essay! A few sentences will do, heck, a paragraph would really really be nice, and it doesn’t take that long, it doesn't! If you’re worried about or wondering if you can write something like that, please don’t. You’ve actually had a lot of experience already in grade school with all those book reports you wrote, only this time, you get to talk about a book you loved and didn’t have shoved down your throat in a have-to-do homework assignment. Plus, you are actually doing something very helpful and nice for someone, which means a lot to them. You are helping authors, and also readers by making it simpler for them to find what book they would really like. You have a superpower, remember that! You as a review writer have serious clout! Just write about what grabbed you: did it have a great story? Was the plot action packed or emotionally charged? Where the characters so life-like you couldn’t wait to see what they did next? Did you like how the text flowed, or the manner of expression and description? Was it one of those stay-up-all-night reads that you couldn’t get to sleep over it? Where there some surprises you didn’t expect to show up? Sure, it’s okay to talk about a few things that you didn’t quite get, or perhaps didn’t like, other readers will see then that you are being honest and not just inflating the book either, (plus it will help us authors see if we’re getting it right, and if we need to improve elements in our writing), but generally concentrate on the positive things that really caught your attention. If you’re stuck on how to write a review, just read a few. It will give you an idea of how it’s done, maybe you can do it better than the rest, and that will help get you all fired up! BUT, pretty please, do not give spoilers! Don't give away every singly detail and especially DO NOT tell how the thing will end, or you've just wrecked it for other people, it kills the book. It is akin to throwing Kryptonite on your superpower. Be Superman and help the book ~ don't be a Lex Luthor and kill it off! But what if I don’t like a book? Can’t I warn everybody not to buy it if I think it’s terrible? Um, well, you could, but you can kill a book quicker by your silence than by a bad review. Sometimes a book gets notoriety simply because it gets bad reviews too. Then so many bad reviews can cultivate that strange variety of curiosity in people to where everyone has to see why it’s sooooo bad, it becomes a cult phenomenon! It’s like the movie director Edward G. Wood and his wobbly creations, his movies were such awful outright groaners that they have become a novelty. Gee, even a movie was made about him! Yes, there is a market for the strange and the useless, people are willing to spend their money on stuff that’s a joke. 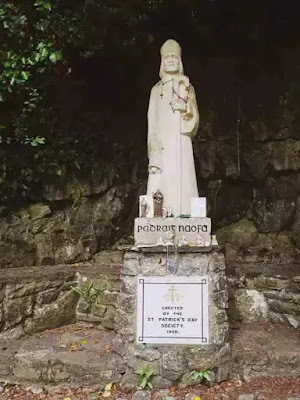 Think of ‘pet rocks’ and cans of Irish air that were sold one St. Patrick’s day, yep, empty cans. Dang, even I bought a book because I heard it was so bad and needed to see how bad it was...sucker! That’s when bad publicity doesn’t work in the sense the reader has been conned, it is counter productive and helps sell the bad stuff. It’s better to stay positive. Then, what if a book you read wasn’t to your taste? You can see the book has merits, someone else might like it, you want to support the author, but you just can’t give it a good review? Well, there’s a way you can write what I call a ‘Middling Review’ ~a bad review that’s actually ‘good’ for the author and help sell the book to people who would actually like it. You can find out more about writing 'Middling Reviews' by clicking here. 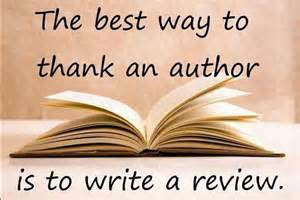 Write a GOOD BOOK REVIEW~ it’s a superpower!